Through Holy Grace we live upon this most beautiful planet, our earth. Our hearts are connected through Love, through Breath to the One He art, One Earth. We are Her caretakers, Her protectors; children of the One Heart. Through song, healing, ceremony and love we stand united within the Heartstream of the Divine Mothers of the Earth. With them we protect, we dedicate, we heal that our Earth may be returned to sacredness. This beautiful song and Land of Isis video reminds us that Divine Mother God protects all. In some countries, such as Iceland, the veil between the worlds is thin. In silence and reverence we can step through this veil and touch beauty, joy, love and grace. On my travels throughout the world I have been blessed to visit many holy places including in Iceland, Snaefellsjokull glacier and National Park, a retreat for the Lord Jesus, upon the inner levels of Earth. This pristine region of Western Iceland is a reservoir of Ascension and Resurrection Light. Through the Heart of Lord Jesus and Archangel Michael and via the Divine Mothers, this Light flows freely to heal the earth. Land of Isis, is our Risen Earth, freed of suffering, She is lifted into the Light of the One Heart. Land of Isis is an anthem to our sacred Earth, which is being healed through millions of hearts around the earth. As we sing we dedicate our soul Light to the redemption of humanity and earth, that She may become a sacred planet, a Jewel in the Crown of our Solar Logos. My heartfelt thanks go to Eldey, Gerdur and Helga from the New Avalon Lodge in Reykjavik, who have continued to open their hearts and homes to me over the last decade. Lyrics by Chandra music by Arjuna Govindamurti; this version is sung with Lawrence Lindhardt. 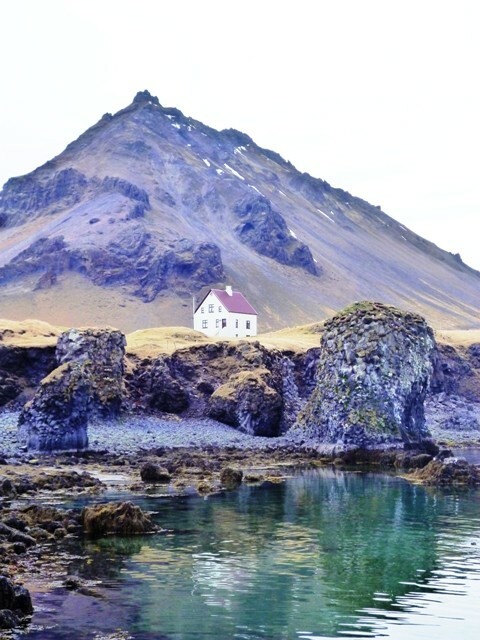 During 2013, we visited Snaefellsjokull – you may be interested to read of this and other Sacred Journeys under my Wings of Spirit newsletter.